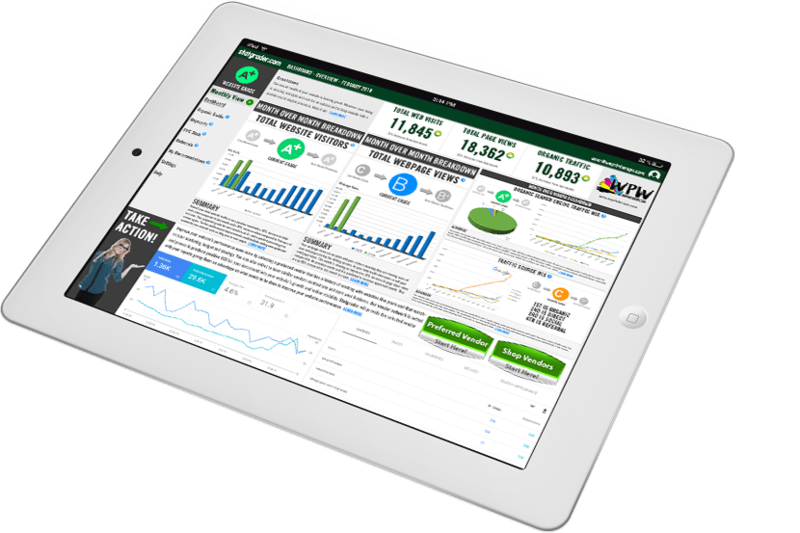 Learn about our revolutionary website analytic reporting application that helps millions of website owners take control of their digital marketing strategies and helps them get better results. We take the guesswork out of understanding how your website is performing and how you compare to other websites like yours. 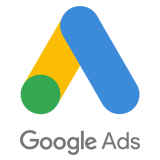 Get monthly reports that show you individual grades on the most important data elements of your website analytics along with recommendations on how to make more improvements to increase traffic performance going forward. This analytics companion solution evaluates your data and provides an analysis with a Grade. Just like school grades, you'll know how your doing in each data segment we can report on. 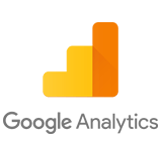 We will use the primary metrics and dimensions from your Google Analytics account and look at both current stats as well as your historic performance to create a Grade as well as an estimated grade for the upcoming period. You can view your data reports as monthly, quarterly, or annually. Each report will compare the previous period to the current period so that you can visualize how your performance has changed. The reports will show up to 24 months of historical data for each segment. Statgrader may release additional date range views at a later time with updated version releases. The evaluation of your analytic data reports will allow Statgrader to estimate what an upcoming grade could be for each of your metrics. This feature will analyze your historic performance data and acknowledge seasonality and how your website trends based on the time period being viewed in the report. These expectations may be modified if you are actively in progress with a vendor to improve your website performance metrics. Statgrader will provide a summary breakdown for each of your analytic metric segments. It will include relative content suggestions and provide in-depth percentage changes in your analytic performance for each section. 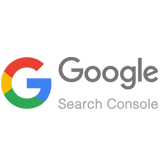 The summary is meant to be a baseline for suggested changes that can increase your metric performance thus improving your websites online visibility with search engines and brand awareness. We see this as your homework assignment to get better grades! Upon analysis of your website analytic performance, our advanced algorithm will be able to present action item recommendations on how to further improve the website traffic. 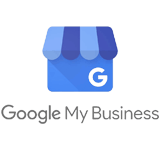 The recommendations are based on your account profile so that we can match you with a capable set of vendors that have the ability to improve your website traffic based on the analytic report findings. Yes! Statgrader is meant to encourage you to improve your website performance. That’s why we are implementing a rewards program. If you do your homework and we see positive performance increases in your grades, you will earn rewards for doing a great job. The rewards program will offer tiers of achievements for progress. You’ll get a report card at the end of each grading period that we set for you and you could earn a minimum of a free month of service from us for getting good grades. So what are you waiting for? Let’s do this together!